It's that time of year again and we're selling tickets to the 18th Annual Library Fundraiser. Last year's event was very successful, the food was great, and the company delightful. We're going to hold the fundraiser at the Sunrise Inn again on November 4, 2017 from 6 PM. Tickets are still $110 and admit two people for an evening of food and fun. Tickets are available at the library or from any of the many volunteers who donate their share of 1,092 hours a year to keeping our library alive, alert, and very enthusiastic. Ticket sales will end on November 3. 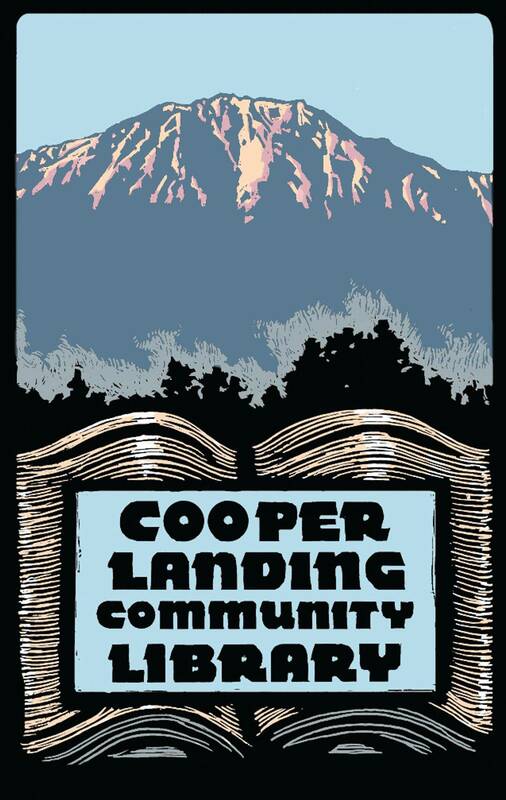 The fundraiser is our way of giving to the community a fun-filled evening and the community's way of helping us secure the required $7,000 in matching funds to the State Library grant that helps keep us afloat.